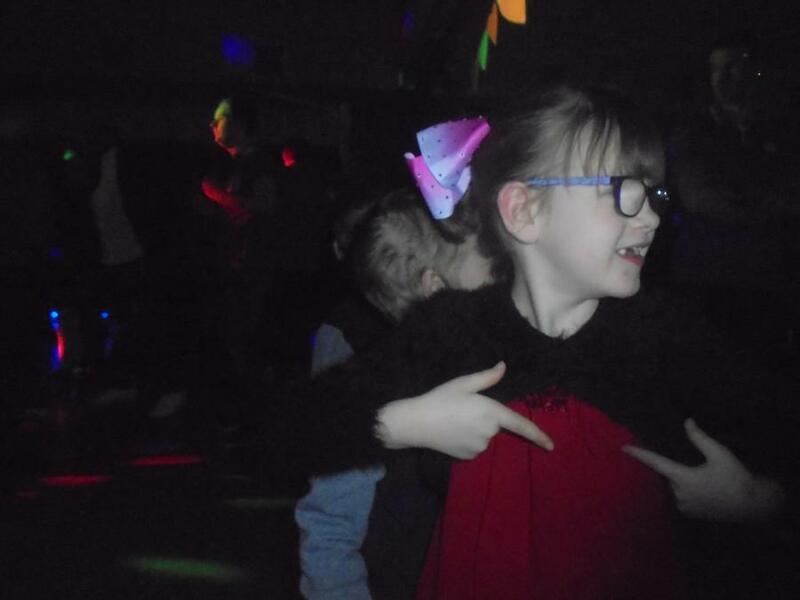 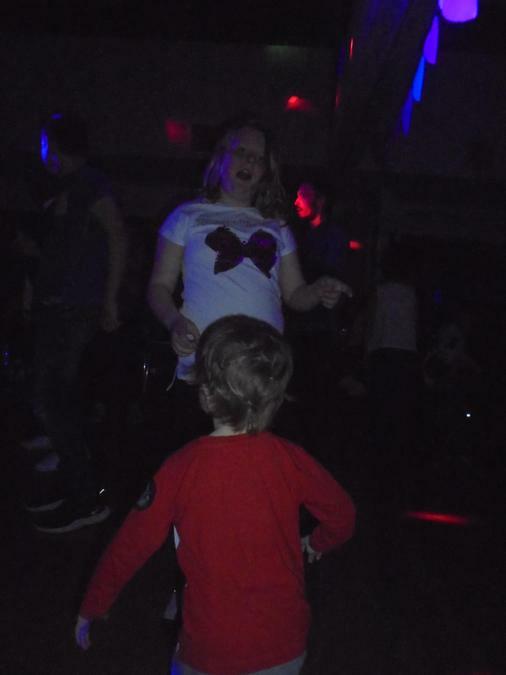 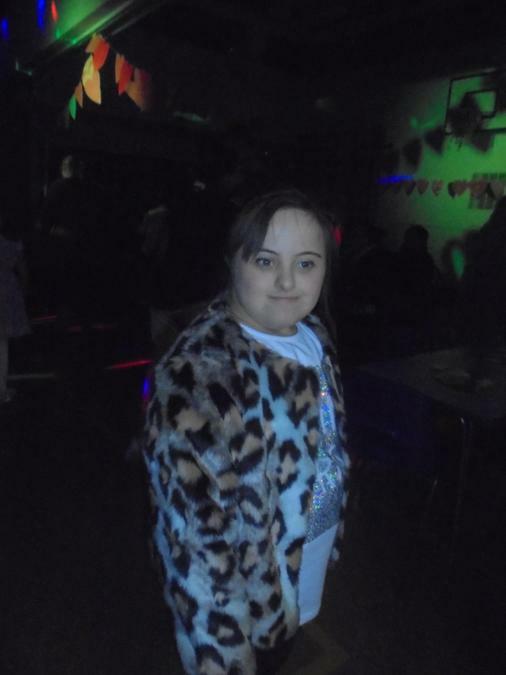 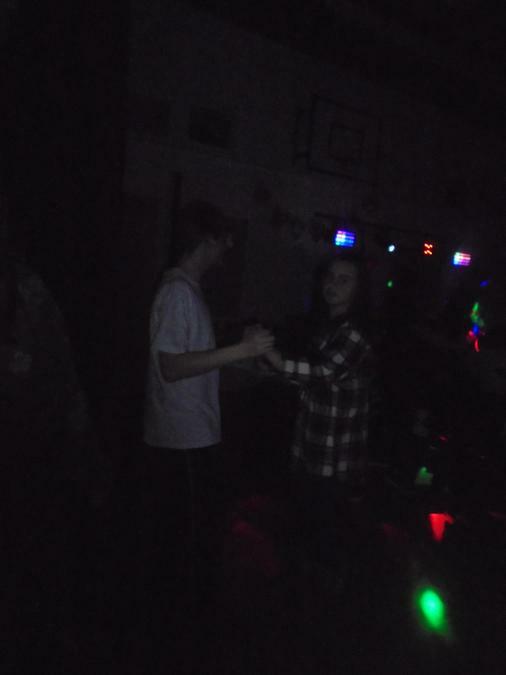 On Thursday 8th February it was our family Valentine's disco! 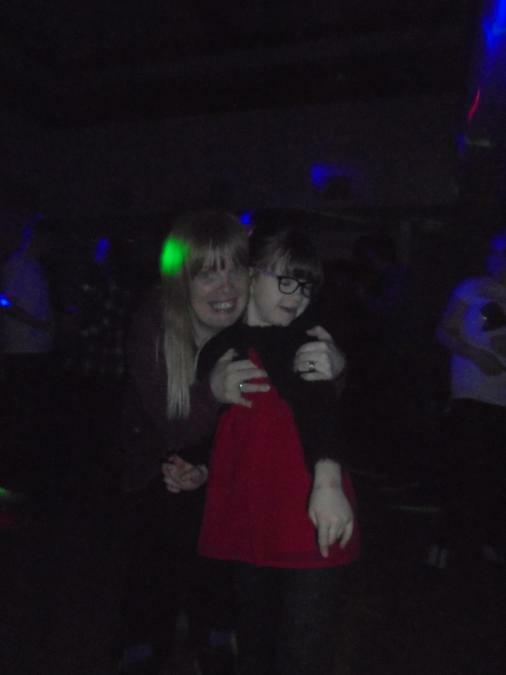 It was a fab night and it was lovely to see so many families enjoying the evening. 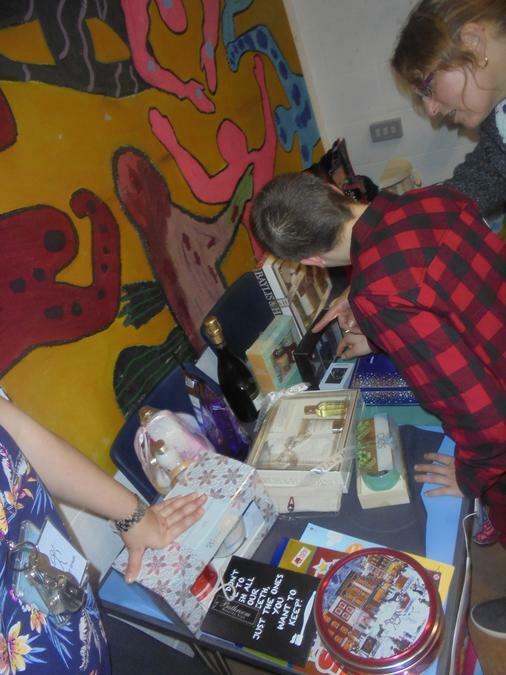 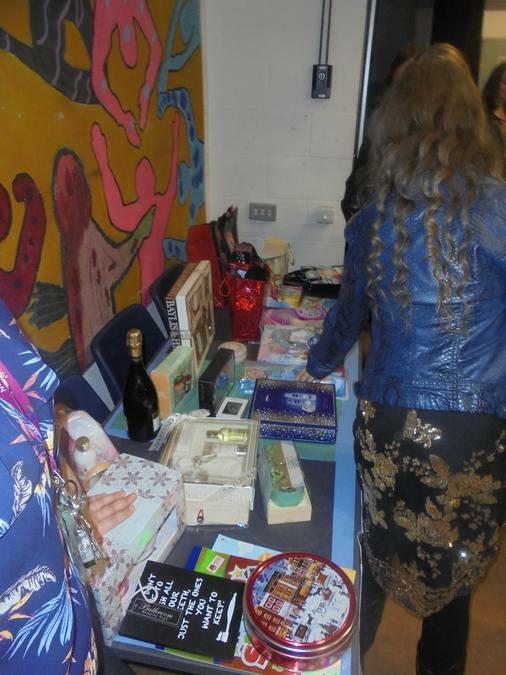 We hope you had fun and enjoyed the dancing, refreshments and the raffle! 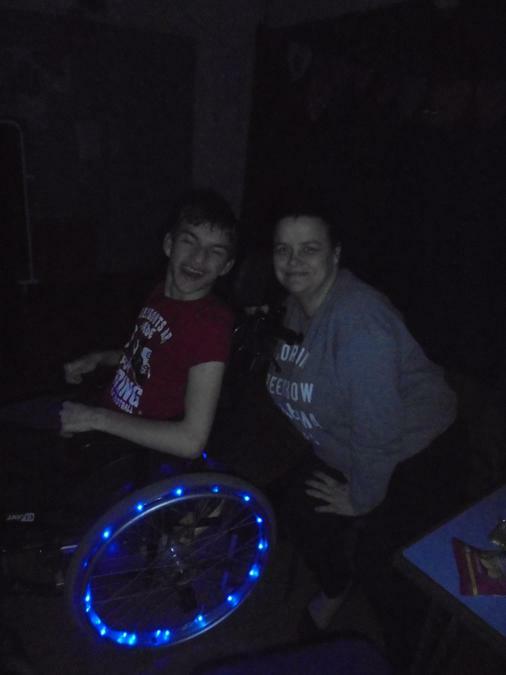 Thank you to our learners who helped create the decorations and yummy biscuits! 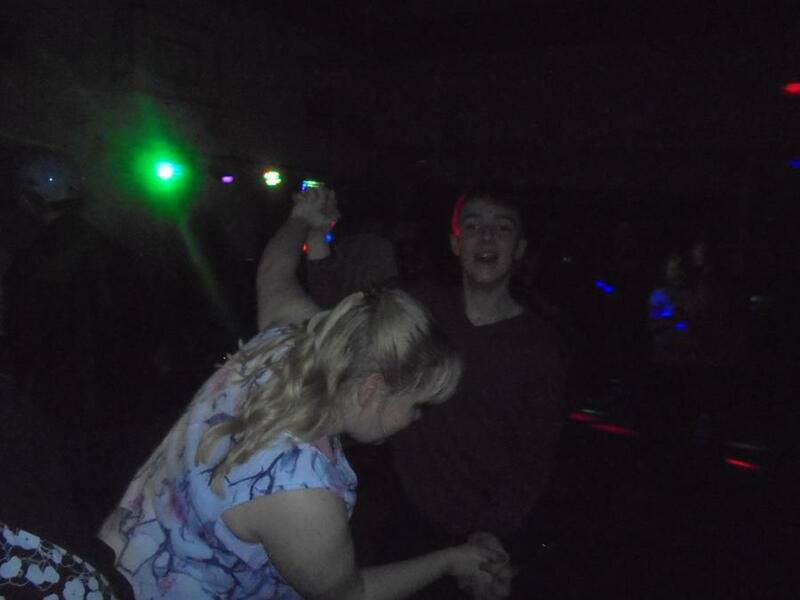 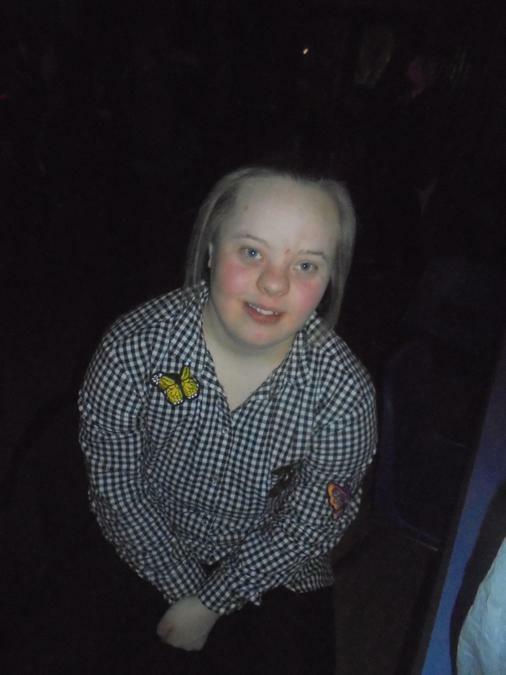 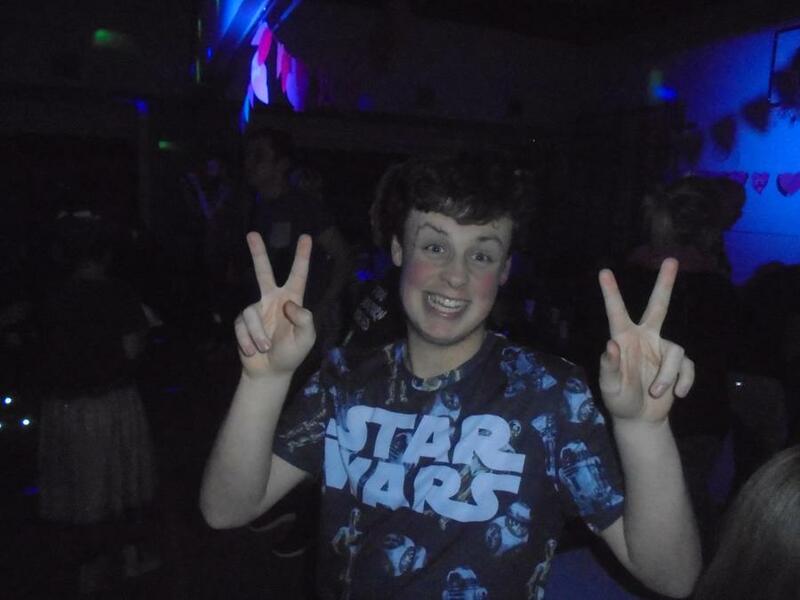 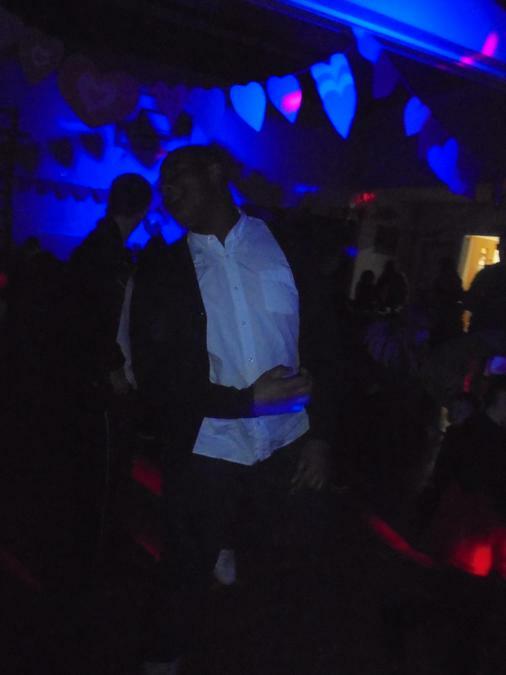 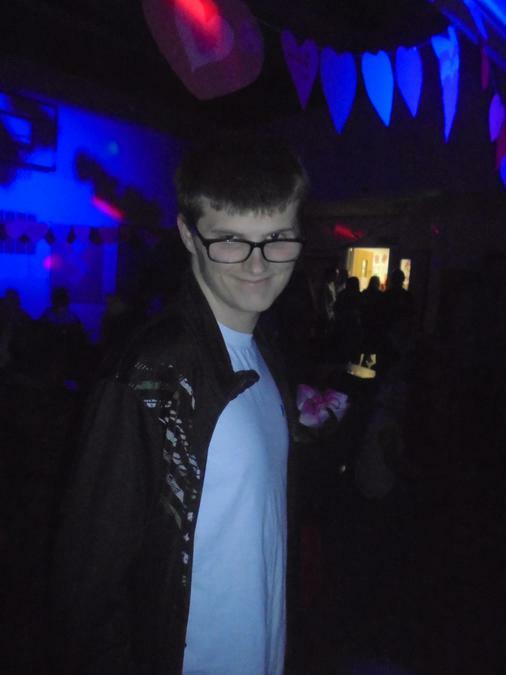 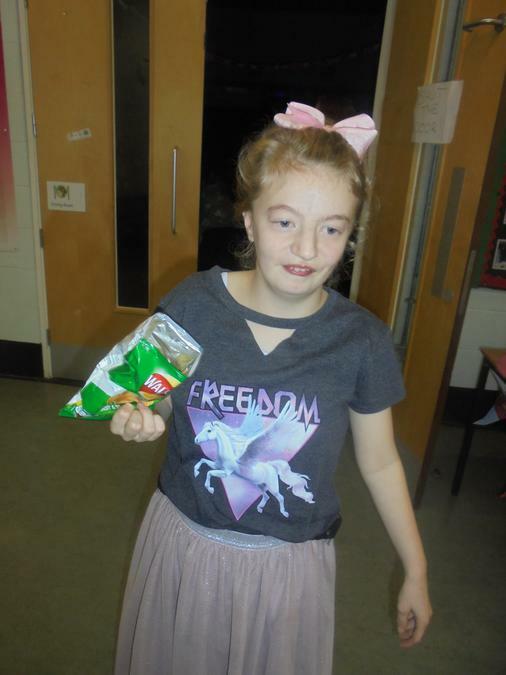 Here are some photos from the disco!